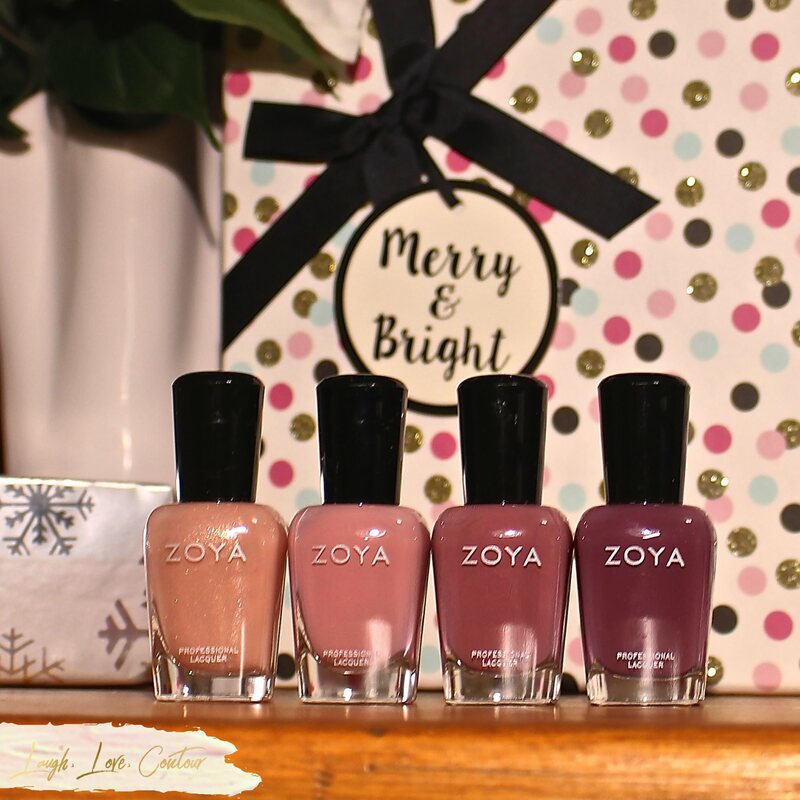 Holiday shopping is now in full swing, and Zoya is here to make it easier for you! Whether you are looking for the perfect stocking stuffers or small gifts to exchange with your favorite sisters or gal pals, they have several lip and nail polish set options that are sure to please! With price points from $15 to $30, you can find a nice gift without breaking the bank as well. 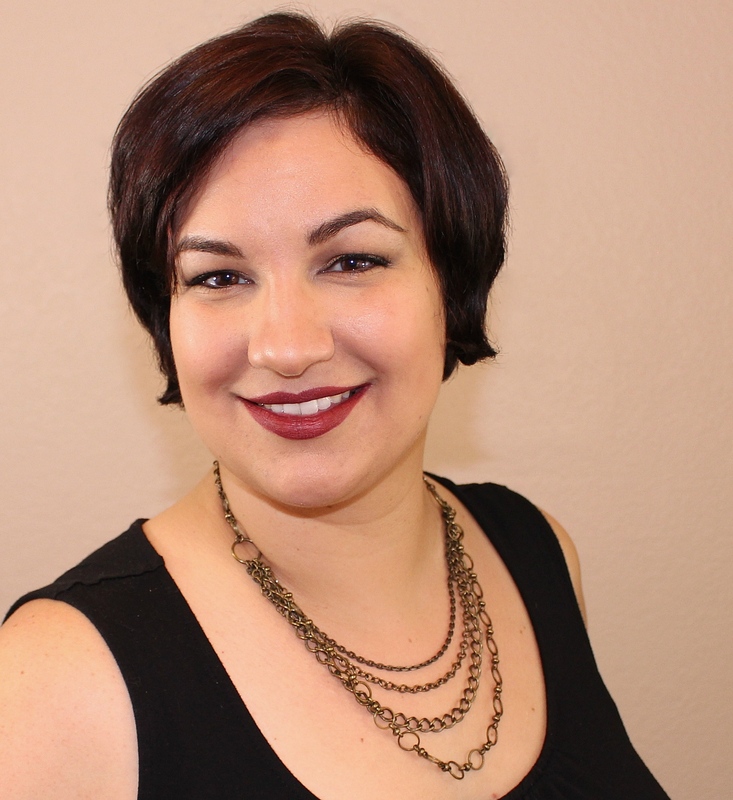 I have several of their gift set options to share with you, so let's jump in and check them out! This set of four lip glosses includes (top) Flirt, Marachino, (bottom) Fame and Purr. It retails for $24. 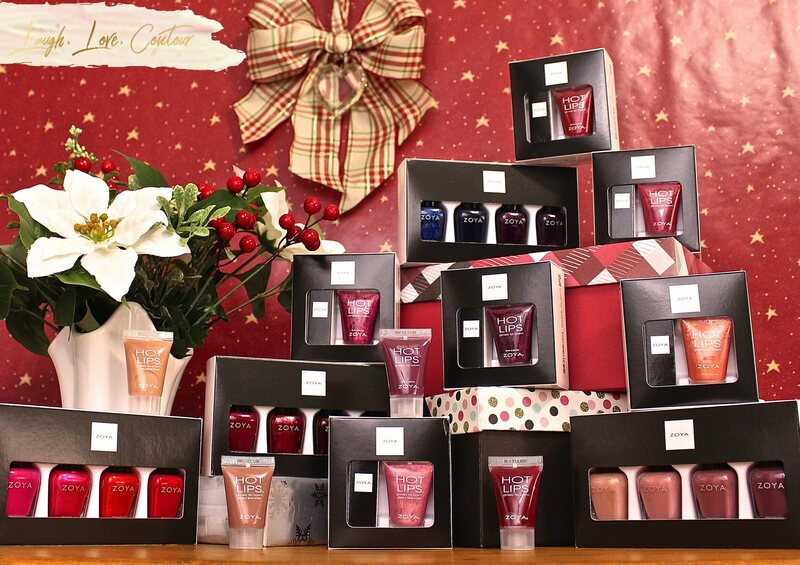 This is only a glimpse of some of the gift set choices being offered by Zoya this holiday season. There are a few more nail polish quad sets for your consideration, so if these choices aren't on your gifting list or wish list for yourself, the others may be more suitable for you. Are you considering picking up one of these sets, either as a gift for someone else or for yourself? I'd love to hear what is catching your attention! They have so many great sets! Id love to try their lip products, I love their polishes and treatments! What a beautiful post. Your pictures are fantastic and show off all the pretties perfectly. Zoya has done a great job with holiday gifts. There are just some really lovely sets! I like the All Snuggled Up set! Great deal too. I love their lipsticks! I still have to try the gloss! I bought four of the Zoya quads, at least two of them for gifts. At $9 each, I couldn't resist! That's just a glimpse? There are more?!?! Wow, Zoya must have the most gift sets on the market this year. These are some amazing stocking stuffer options! What gorgeous gift sets! I especially love Happy Holo-Days, with the two glitters and two cremes. They have some great holiday sets this year. I like the nail polish quads that they put together for sure.